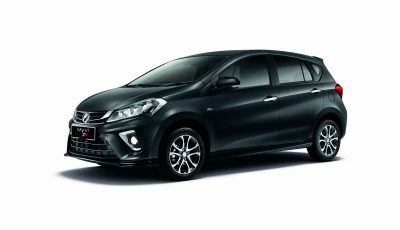 Perodua is taking another step in going green by introducing an Eco Park within its 500-acre campus as part of its commitment towards the environment. 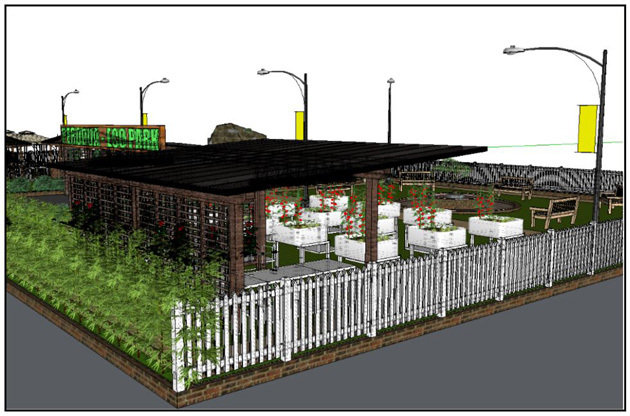 The Eco Park, which is located at the centre of its main manufacturing facility will include a small farm which the company will use hydroponics to grow produce and a green rest area for the staff. 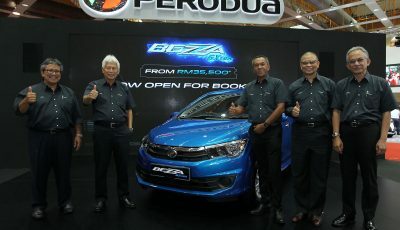 “Our aim is to further improve on our operations to be environmentally friendly as possible and the final goal is to be a totally ‘green’ auto company,” Perodua President and Chief Executive Officer, Datuk (Dr) Aminar Rashid Salleh said. 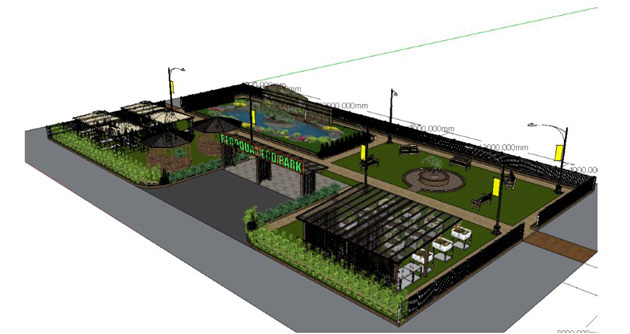 All electrical needs of this park will utilise solar power and rechargeable battery packs to ensure no carbon footprint is left behind. In addition, all building materials in the Perodua Eco Park will be sourced from waste materials from its manufacturing facility using the “reduce, re-use and recycle” method. The Perodua Eco Park measures 1500 square metres and costs approximately RM300,000 to build. 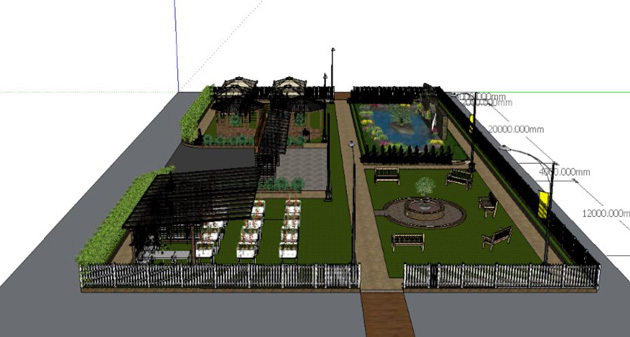 The park is expected to be completed by October 2017. 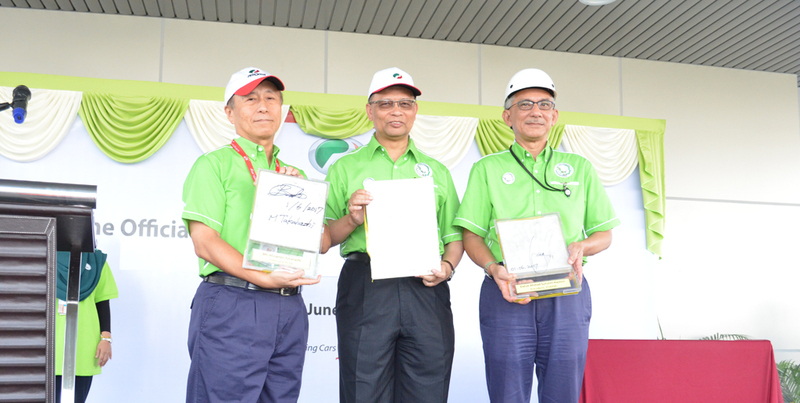 The announcement of the Perodua Eco Park was done at the Perodua Eco Month, 2017 which was officiated on 1 June 2017 by Datuk (Dr) Aminar, Mr Masanori Takahashi (President of Perodua Auto Corporation Sdn Bhd) and YBhg Datuk Ahmad Suhaimi Hashim (President of Perodua Global Manufacturing Sdn Bhd). 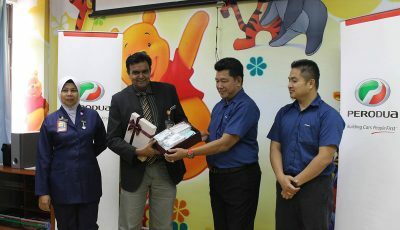 The entire event is organised by the Perodua Safety, Health and Environment department. 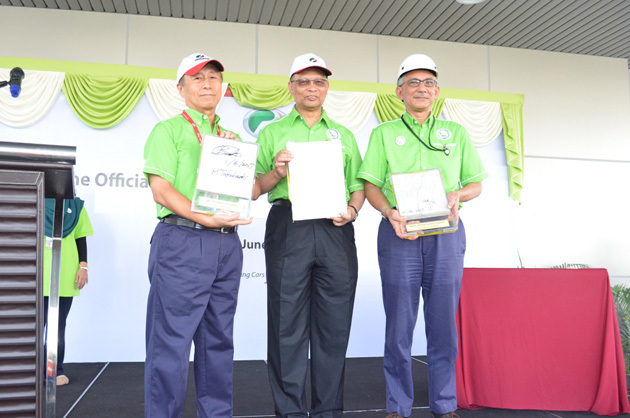 The purpose of the Perodua Eco Month 2017 is to create awareness about the “reduce, re-use and recycle” concept to all 10,500 Peroduans on a group basis. “Aside from promoting a cleaner and healthier environment, this practice will also reduce, if not, eliminate wastages in our operations,” Aminar said. Among the activities planned include talks on best environment practices, competitions (such as creative recycling competition and a quiz about environment) and a recycle collection competition.